Cutting-Edge Solution for the New Age Mobiles. We help you to conceptualize, design, develop and install evocative apps. Mobiles have already become widespread over the desktop. In today’s era, a meaningful mobile app has become essential for businesses and startups. Developing a mobile app helps in delineating the implementation guidelines and setting up milestones for businesses and startups. 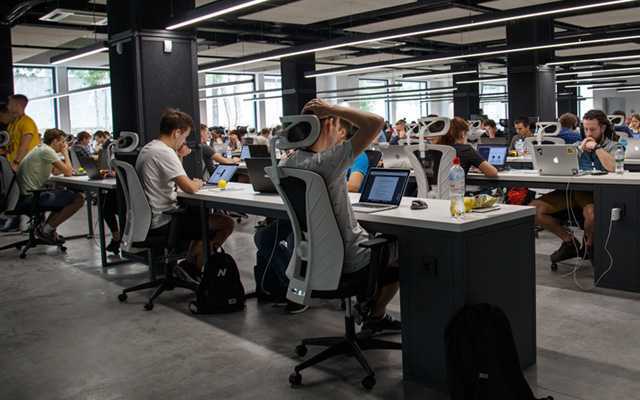 No matter whether it is a startup, small business, or a large enterprise, the heart of each and every thing is developing a mobile app, which is professionally done by InteleBiz. We, at InteleBiz, design and develop cross platform and custom native mobile apps, mobile SDKs, and utilities that boost your business. 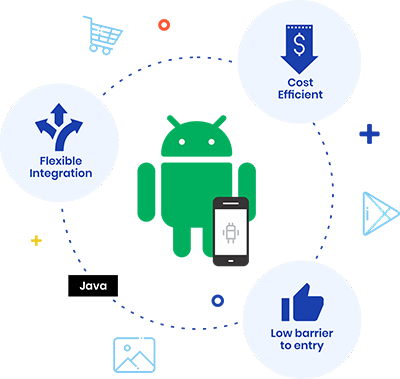 We deliver mobile applications of diverse scale and complexity. Each and every app is interactive and ensures that it acts as a bridge between you and your customer, which is the key for any mobile app development need. Our professional mobile strategists, designers as well as mobile app developers are experienced enough to help deploy meaningful and user-friendly apps. Since Android has been used widely on millions and millions of devices, InteleBiz leaves no stone unturned in putting together the best team of professional android app developers to take up any android app projects. Android app projects form the majority of our mobile app projects. Have a word with us and we will help you! 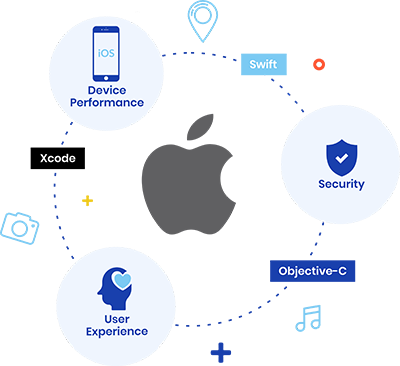 We, at InteleBiz, always keep tabs with the ongoing iOS developments so we ensure that our iOS app developers create and develop apps that are easily upgradeable and extremely flexible. Our iOS app developers create great looking concepts that will certainly impress the users. Let’s Discuss Your iOS App Here! 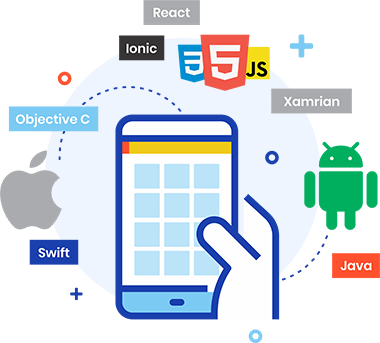 InteleBiz’s expert developers of Hybrid Cross-Platform mobile app development make use of professional methodologies to create and develop Hybrid-Cross platform mobile app, which will increase your overall visibility and growth. 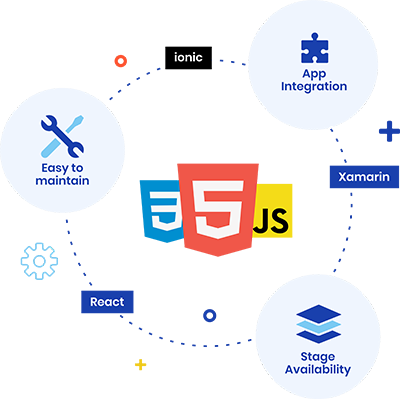 We have professionals in advanced technologies Cordova, Xamarin, Native Script, Phone Gap, Kony, etc., which have revolutionized the face of hybrid mobile apps.